Delegates to Betting on Sports America can now have access to a Sports Betting Masterclass worth $1,000 as part of their event ticket. 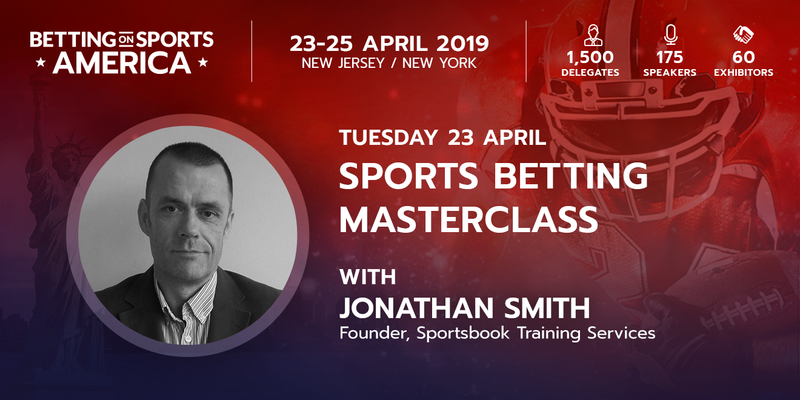 Held at Jay Z’s prestigious 40/40 Club in Manhattan, SBC will be hosting a Masterclass on 3pm – 6pm on Tuesday 23 April run by Jonathan Smith, the founder of Sportsbook Training Services, with input from Anthony Gray (Senior Odds Compiler at Redzone). The Masterclass will include refreshments and is conveniently held directly before the Tuesday evening networking party at the same venue.